This book is a game changer! As you see how the promise of Household Salvation transformed an entire family of alcoholics, you will realize that the same God who transformed the Camerons can transform your family. You’ll love this book… it’s a story of life in Scotland when a young girl gives her heart to Jesus, then has to fight to keep her salvation while believing for her husband to also be saved. Give yourself a few hours to live this story with me and then watch how God will show you the path to redemption- not only for yourself but also for everyone of your family. When you believe for household salvation, you are not “wishing.” It is more than dreaming. It is bigger than hoping. Household Salvation is the expressed will of God from Genesis to Revelation. This book will change the legacy you leave and will populate heaven with your loved ones. Receive your copy of Full House when you give a gift of $30 or more. Missionary- Evangelist, singer, author. 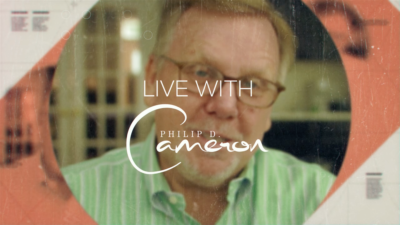 Philip has a far-reaching international ministry that is impacting nations. 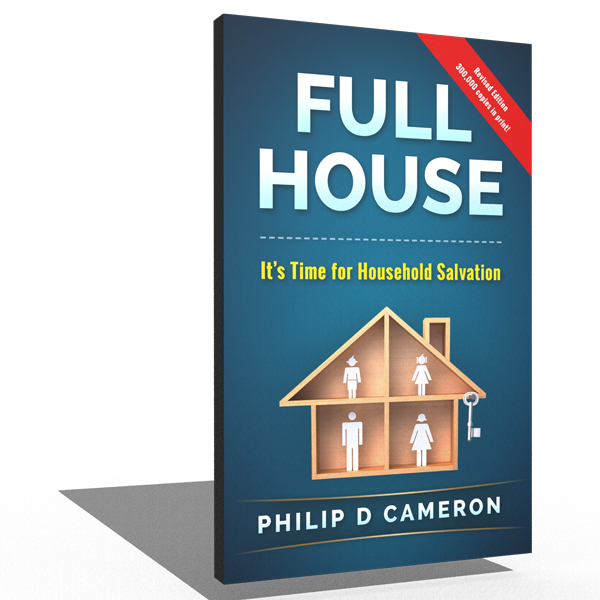 Philip has authored multiple books on the subject of Household Salvation, one of those having over 300,000 in print, and is deeply passionate about helping Christians win their loved ones to Christ. He is a consultant and innovator in ministry growth whether it be in missions, television or church ministry. He is a regular guest on some of the largest television networks in the world. His innovative approach to missions brings the mission field directly in contact with the church. By exposing the listener to the direct impact that missions have on the orphan, stirs vision and purpose in every church they visit. The success of Philip’s mission outreach, is that he and his wife Chrissie, turn orphans into sons and daughters, and then sons and daughters into missionaries. Through the Orphan’s Hands, their hands are saving lives, reaching the lost, and changing their nation of Moldova and the Ukraine.